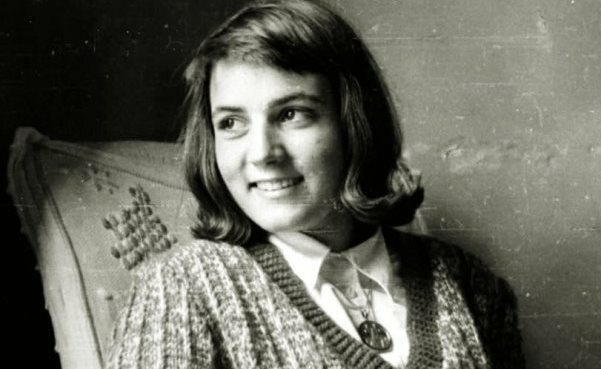 María Montserrat Grases García—Montse—was born in Barcelona on July 10th, 1941, the second of nine children. She had a temperament that was lively and spontaneous. In her family home she acquired some of the distinctive features of her personality: cheerfulness, simplicity, forgetfulness of self, and a concern for the material and spiritual well-being of those around her. Montse loved sports, music, the traditional dances of her region such as sardanas, and also enjoyed acting in theatrical works. She had many friends. Her parents taught her to deal trustingly with God, and they helped her to struggle to live the Christian virtues and to develop a solid spiritual life. In 1954 Montse began to attend activities of Christian formation at an Opus Dei center, which helped her to mature humanly and spiritually. When Montse was sixteen, she came to see that God was calling her to this path in the Church, and, after meditating, praying, and seeking advice, she asked to be admitted to Opus Dei. From then on she struggled decisively and with constancy to seek holiness in her daily life. She struggled to be in constant conversation with God, to discover the will of God in the fulfillment of her duties and in caring for little details out of love, and to make life pleasant for those around her. She was able to transmit to many of her relatives and friends the peace that comes from living close to God. In December 1957, she began to notice a pain in her left leg. Six months later, shortly before she turned seventeen, cancer (Ewing’s sarcoma) was discovered in the femur. Montse accepted the intense pain caused by the cancer with serenity and fortitude, and throughout the illness always manifested a contagious joy. She drew many of her friends and schoolmates closer to God when they came to visit her. She encountered Jesus and the Virgin Mary in her pain. Those who accompanied her witnessed her progressive union with God. One of her friends says that, when she saw Montse pray, she could feel her closeness to Christ. 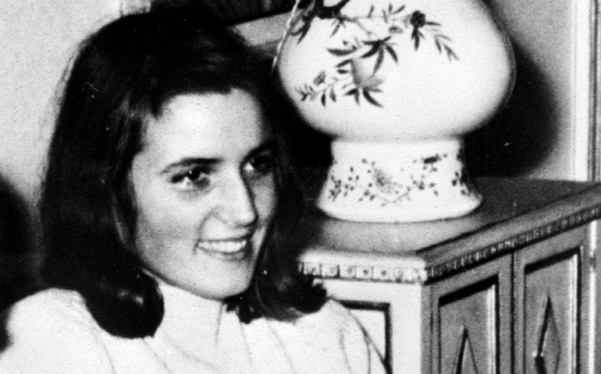 The process of gathering information about Montse Grases took place in Barcelona. It was initiated by Archbishop Gregorio Modrego Casaus on December 19, 1962, and was concluded on March 26, 1968, under the authority of the new Archbishop, Marcelo González Martín. 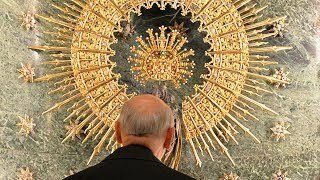 During the following years the cause proceeded more slowly, due to the reforms of the norms governing causes of canonization carried out by Blessed Paul VI and St. John Paul II. During that time Montse’s reputation for holiness continued to grow. On May 15, 1992, the Congregation for the Causes of Saints declared the validity of the diocesan process. But they also decided to carry out a supplementary process of information gathering to enrich the materials gathered earlier. This additional process took place in Barcelona in 1993, and on January 21, 1994, the Congregation for the Causes of Saints decreed its validity. On November 21, 1999, the Positio on the life and virtues of the servant of God was presented. On June 30, 2015, a meeting of the theological consultors for the Congregation for the Causes of Saints gave an affirmative reply to the question regarding the heroic exercise of the virtues by Montse Grases, and on April 19, 2016, the ordinary congress of the cardinals and bishops ratified this reply. On Tuesday April 26, 2016, Pope Francis received from Cardinal Angelo Amato, prefect of the Congregation for the Causes of Saints, a detailed summary of the phases of the cause. 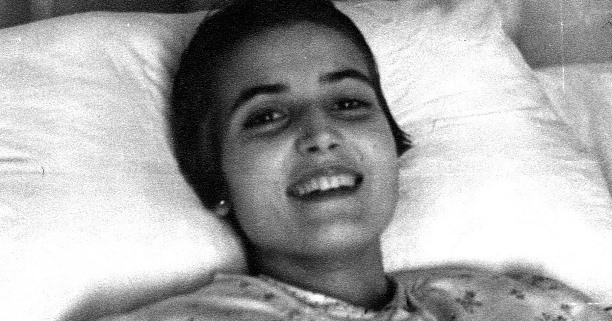 The Holy Father ratified the vote of the Congregation for the Causes of Saints and authorized the publication of the decree declaring Montse Grases venerable. The news was made public the following day, April 27, liturgical feast of our Lady of Montserrat. Montse, A Fun-Loving Teenager, by Jose Miguel Cejas, is available from Scepter UK and in Kindle format.